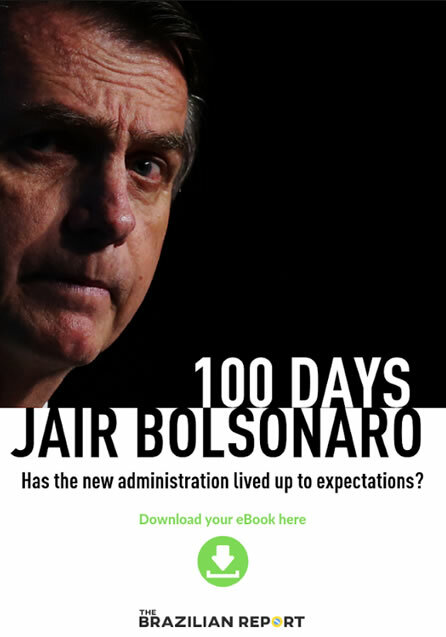 Back in February, Brazilian President Michel Temer announced that the Armed Forces would take control of the security apparatus of the city of Rio de Janeiro, in order to “put an end to the great threats to the public order.” Since then, however, violence rates have failed to go down, and deaths related to police action have increased. Many organizations have denounced abuses of citizens’ civil rights, especially in communities on the outskirts of the city. The intervention will come to term on December 31, 2018 – the same day Rio de Janeiro Governor Luiz Fernando Pezão will leave office. Rio will have a new governor, who will have to deal with the aftermath of the intervention. With that in mind, think tank Igarapé Institute has elaborated a set of proposals to deal with Rio’s worrisome violence rates. The document, called “Agenda Rio Seguro” (which can be translated as “Agenda for a Safe Rio”), is the result of eight months of work between public safety experts from the institute, alongside prosecutors, police officers, and elected officials. It lists 25 “concrete strategies” for the state’s public safety policy makers – and 15 of them could be carried out within the first 100 days of the new government. 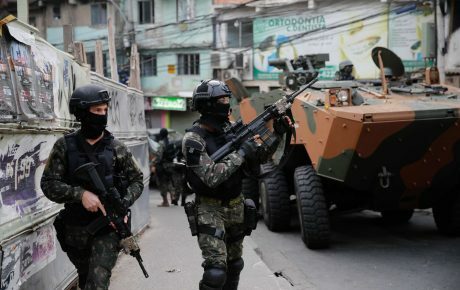 According to official data, 2 million people in Rio live in areas dominated by paramilitary militia – which are present not only in the city of Rio de Janeiro, but also in 11 municipalities on its outskirts. 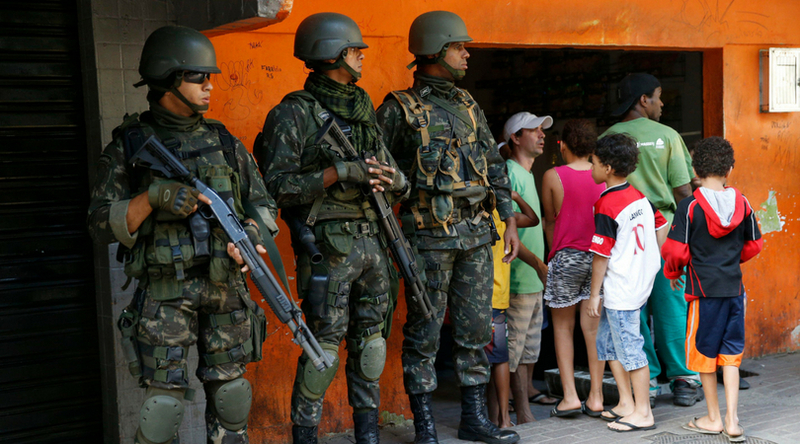 According to data from 2010, militias dominated 41 percent of Rio’s 1,006 favelas. 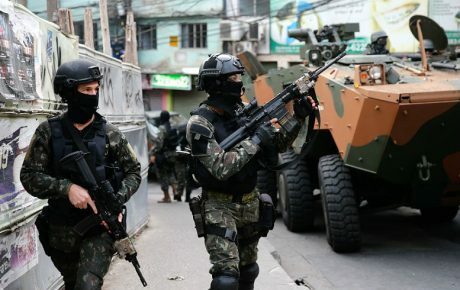 Meanwhile, 56 percent of them were under the control of drug gangs – and less than 3 percent were controlled by the Pacifying Police Units (UPPs), military police bases that have been installed in the heart of favelas since 2008 in an attempt to curb violence rates. According to the Public Safety Institute, in 2017, the state of Rio de Janeiro registered 40 violent deaths for every 100,000 inhabitants – a hike of 7.4 percent from 2016. In the state capital, 70 percent of residents want to leave the city to escape violence. The think tank believes that the state government must make municipalities more involved in public safety policymaking. Dialogue between different spheres of government and entities such as NGOs and private actors could enhance the potential of policies. Rio de Janeiro should also integrate the databases of the justice system and law enforcement institutions. 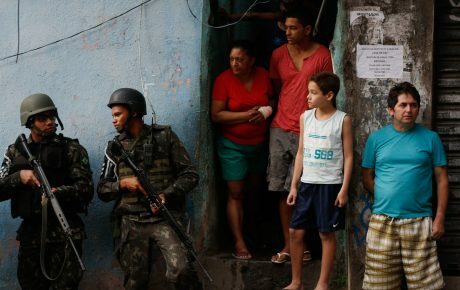 Brazil – and Rio, in particular – has been committed to a strategy of fighting criminals with violent means, instead of preventing crime from happening. The Igarapé Institute believes that education, sports, and human rights authorities should be involved in safety programs. Strategies to curb school evasion should be a priority. Data from the World Bank shows that youth crime rates spike after teens turn 15 years old. As many are out of school and with few prospects in life, they become easier targets for recruiters of criminal organizations. In terms of violence against women, the document proposes the creation of educational campaigns in the most affected areas. This is a central axis of the program. There are three main police forces in Brazil: the Federal Police, Civil Police, and Military Police. The first is Brazil’s equivalent to the FBI, and it is attached to the Ministry of Justice. The remaining two are state forces. To make the distinction between them simple, the Civil Police are the detectives, and the Military Police are beat cops. The former investigates crimes, while the latter is supposed to prevent them from happening by monitoring specific areas. 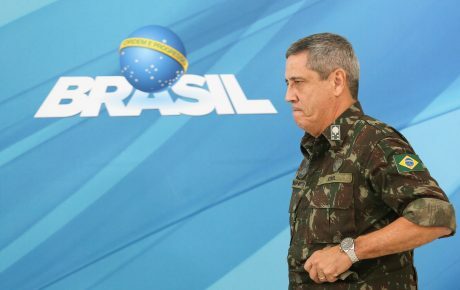 Not only do the Military Police fail greatly in crime prevention, but they are also thought to add to criminal activity as 15 percent of all murders in Brazil are attributed to these cops. The document says that different forces should act in a more integrated fashion, and police should be held to performance evaluations. Beat cops would also undergo training programs to control the use of force and weapons. Brazil’s overcrowded prisons have become a place in which violence prevails and from where gang leaders still control what happens in the outside world. The think tank defends the application of alternative penalties to non-violent crimes, and improvements to prison infrastructure. 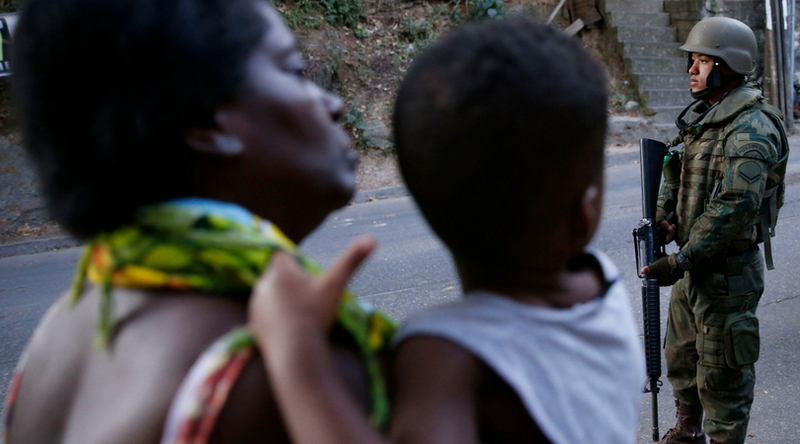 Seventy-five percent of murders in Rio de Janeiro are in cases involving firearms. Therefore, the institute sponsors gun control policies. The police must also have better systems to monitor its gun stock and investigate thefts and gun losses. 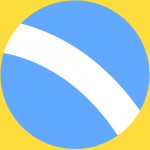 The final axis of the document centers around transparency policies. Internal affairs departments in police forces should work closer to prosecution officers, carrying out cases of police brutality more diligently. That would help Rio citizens trust police forces – which is not the case today for 70 percent of Brazilians. Is there a plan for Rio de Janeiro?